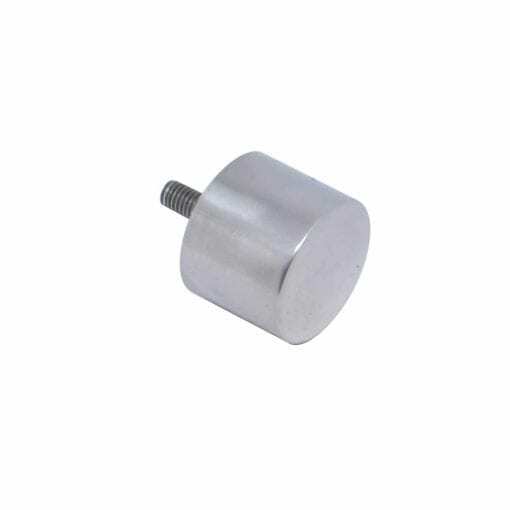 These magnets offer excellent corrosive resistance due to their stainless steel casing, meaning that these can be used in outdoor environments or harsh environments where nickel would rust. 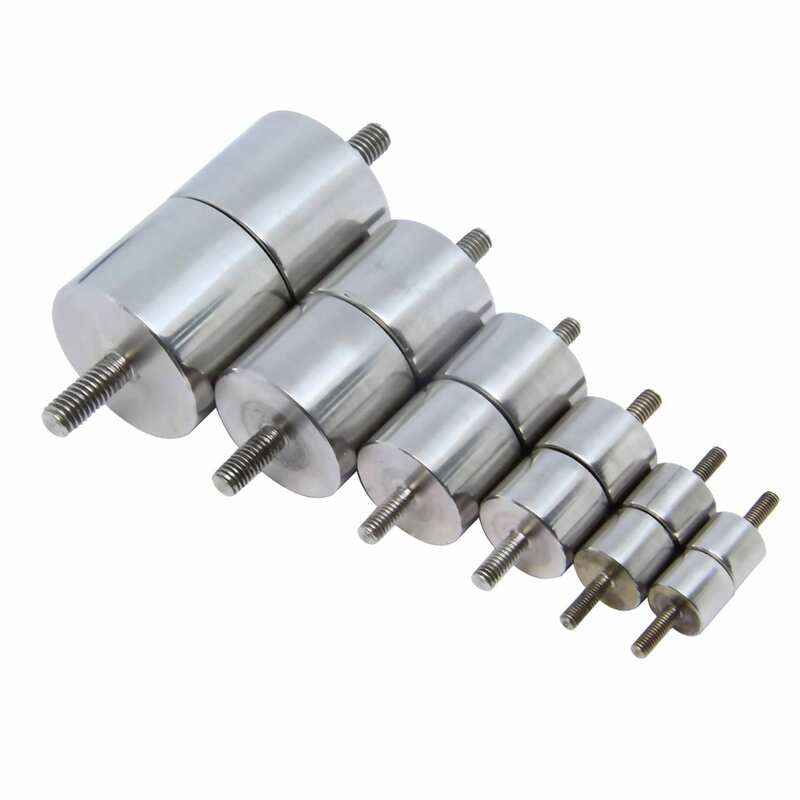 These stainless steel pots are unlike our standard Neodymium Pot range as they are able to be supplied as a matching set of poles meaning these are able to not only be attached to a steel surface but also be attached magnet to magnet (to each other) as one will be made as a north pole and the other a south. 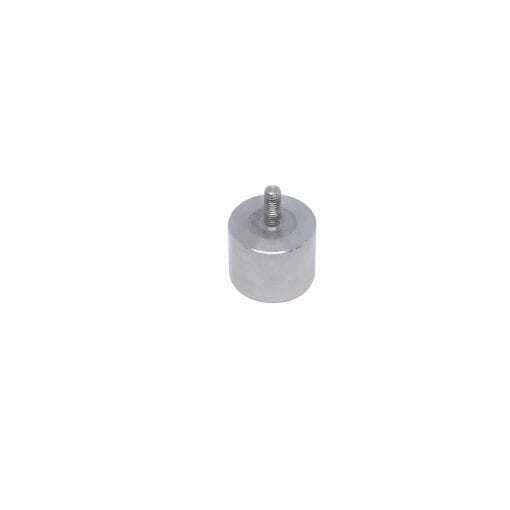 Instead our pot magnets attach to any magnetic surface and by using the conveniently placed hole, can hang a wide range of items from signage to managing electrical cabling. Best of all they are completely removable should you need to relocate them. Neodymium pot magnets have a very high power to size ratio, even the smallest Neodymium magnets have a surprisingly large amount of pull. If subjected to temperatures of over 80°C Neodymium’s will start to permanently loose their magnetic properties. 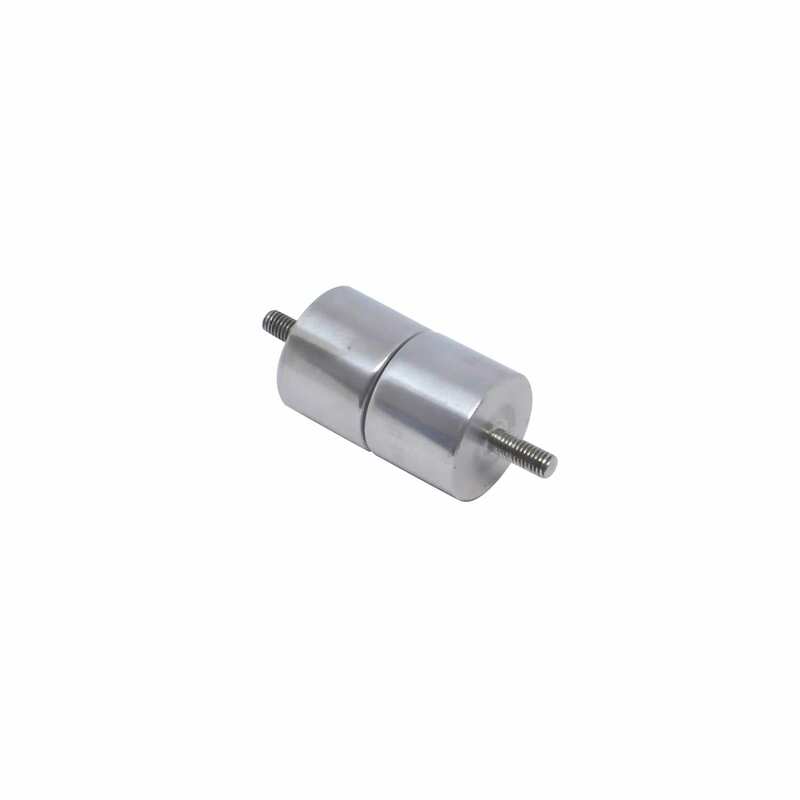 For high temperature environments we recommend the use of Samarium magnets.